Brandon is the Vice President of the Market and Credit Risk Management team and is responsible for helping to produce and analyze exposure, value-at-risk (VaR) and stress test reports. He also conducts fundamental credit analysis on securities lending and investment counterparties while monitoring economic conditions. 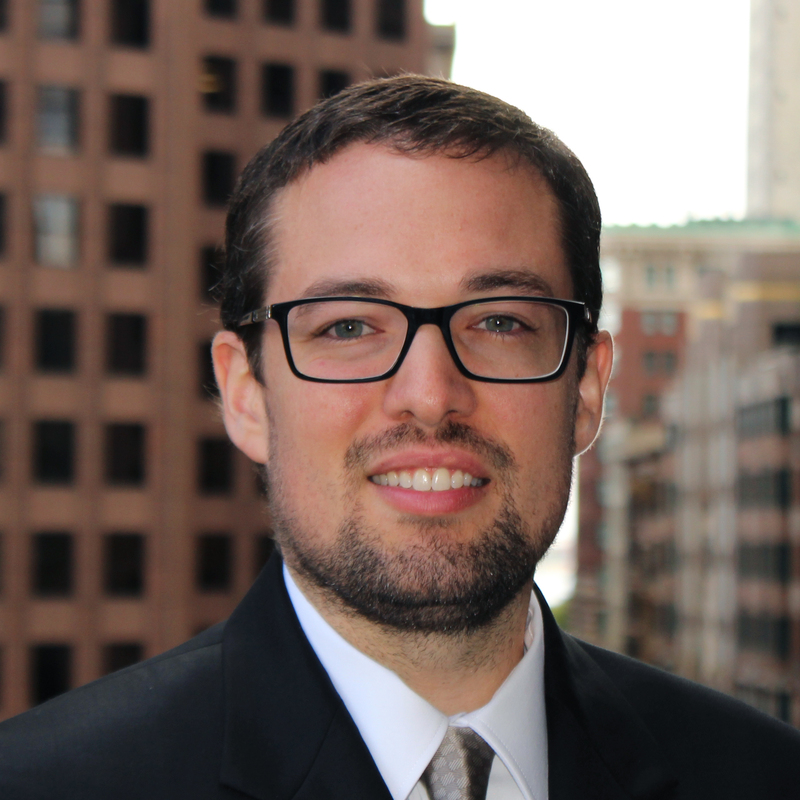 Brandon joined eSecLending in 2008 having begun his financial services career in 2006 with positions at John Hancock Financial and Wellington Management. Brandon graduated from Northeastern University with a Bachelor of Science in Business Administration with a dual concentration in Finance and Accounting. Brandon is a member of the CFA Institute and the Boston Security Analysts Society.